Our feet need nourishing and protecting in the heat of the desert.What's more, the fact that they're constantly on show in sandals and flip-flops is an added incentive to make sure we are taking great care of our tips and toes. Herbline Essentials, the all natural Ayurvedic skin and hair care brand is homegrown in the UAE. It's foot scrub and foot cream use entirely organic ingredients for ultimate care and protection for your feet.Organic products are on the rise and Herbline Essentials' complete holistic approach has gained the trust of consumers all over the world. The foot scrub is a unique blend of absorbent clays that are combined to detoxify and exfoliate your feet, cleaning and soaking away dirt and leaving them soft and clean.With additional extracts of oil of wintergreen, the foot scrub will also relax and reduce your feet's fatigue.Natural ingredients also include spring water, clay, coco palm wax, sunflower oil and walnut shell. 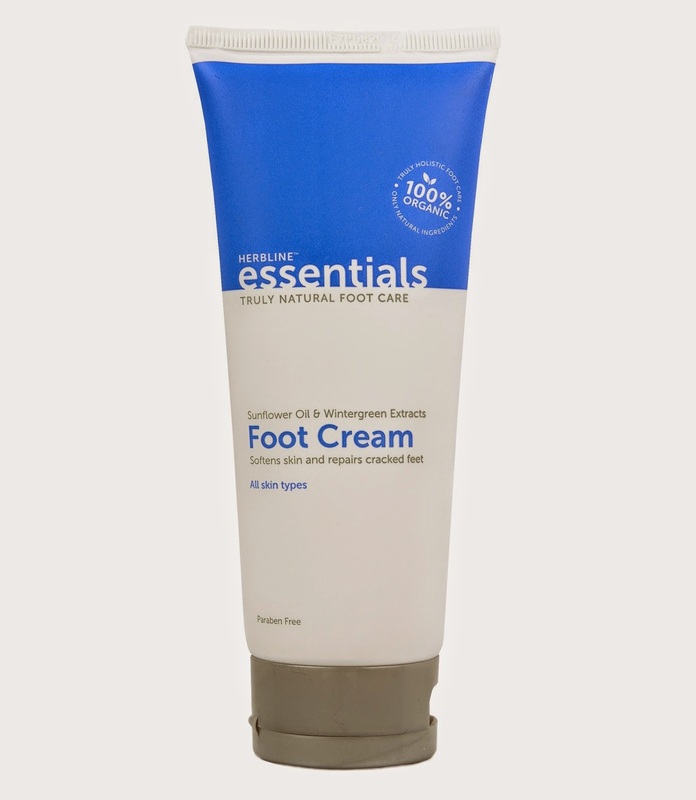 After a vigorous scrub, enjoy the cooling foot cream.Using a nourishing blend of oils, waxes and natural extracts, this cream repairs tired and cracked feet, leaving them perfectly soft and flip-flop friendly.The powerful wintergreen extract provides extra astringent benefits, alleviates muscle pain and helps to improve signs of aging by tightening the skin. 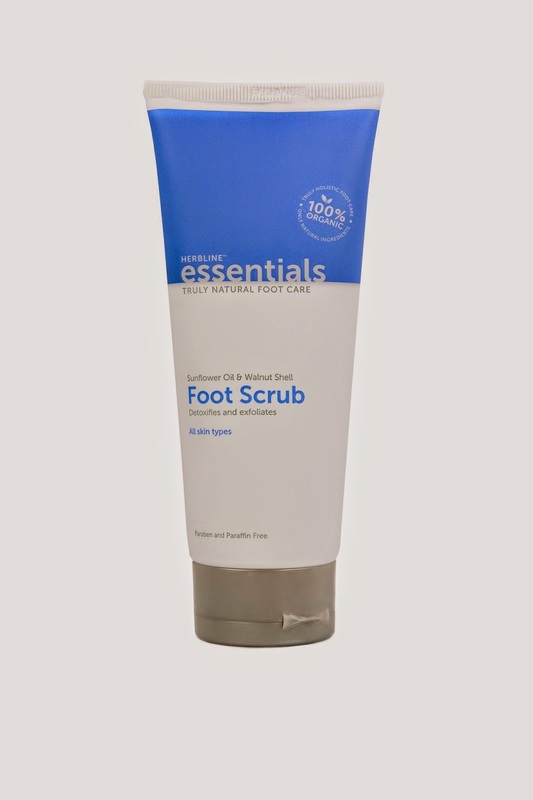 The brand new tube design of the foot scrub and the foot cream means you can carry it in a small handbag or the zipper of your beach bag.Both foot products are paraben, paraffin and cruelty-free, making Herbline Essentials the ideal choice for savvy consumers who are making purchases with an ethical conscience.